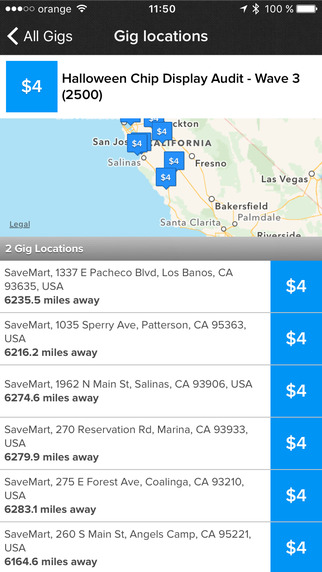 Back in 2011, I came across an app called Gigwalk. The premise was simple, you were given a task to do with your smartphone. An example would be to go into a restaurant, confirm their hours of operation, and take a 360 degree photo of the interior. For this gig you get $5. The gig “payouts” would fluctuate based on the demand for the gig; if the venue had to be done immediately. In the metro areas, i.e. NYC and LA, there were a lot of gigs that consisted of taking photos in restaurants and confirming menus. We had long speculated that those gigs were ordered by Google to feed their in-store street view. Each “worker” was called a Gigwalker. The more gigs a Gigwalker completed, the more “Gigwalk Streetcred” one earned. Streetcred helps unlock higher paying jobs, which paid up to $90. This was the first time where I had heard of a feedback loop between the client and vendor where they could rate one another, and based on those ratings, they unlock higher paying jobs. Today, on demand companies such as Handy, a professional cleaning service, utilize similar principles. “[The cleaners] face harsh penalties for missed jobs. They must maintain exceptionally high ratings to earn the most competitive wages and to keep getting gigs”. Back in 2011, we didn’t have the most amazing iPhones, compared to today. But they were good enough to access the internet, take a panoramic shot, and upload very basic information. What really amazed me was how simple it was to “be at work.” There was no commuting, or any other ritual surrounding going to work. You were at work when you wanted to be. “As I walk home, I probably pass 1,000 gigs and I choose the ones I like,” says Jennifer Silver, a human resources manager at a Boston architecture firm. She uses the money she earns to pay her $140 monthly phone bill. “It’s a really easy way to do what you want when you want to do it,” she adds. 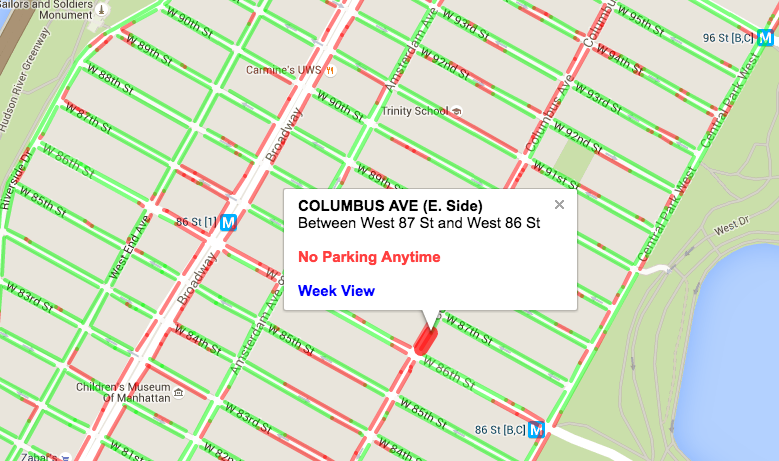 In New York City, parking tickets brought in $546M in 2014. These tickets are given out by traffic enforcement agents. 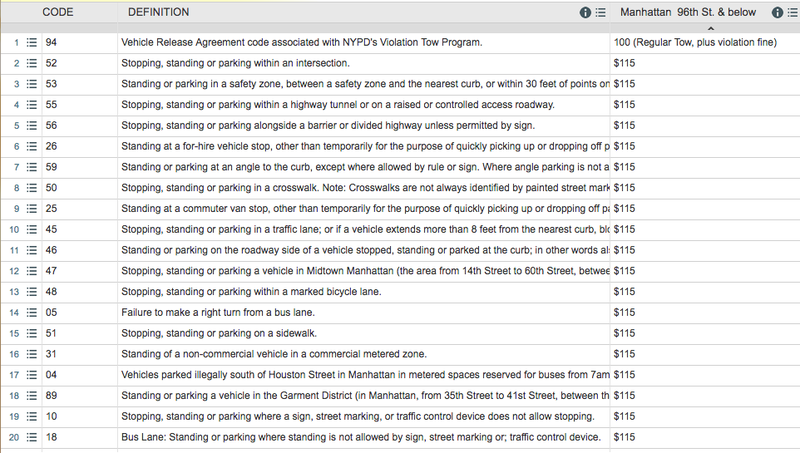 There are about 2,300 Traffic Enforcement Agents in NYC. Salaries for these agents start at $29k per year and go to $48k per year as a senior. If the average salary is $38k, then the total expenses come out to ~$87M. That gives the city an ROI of 6x per employee. Candidates must be at least 18 years of age at time of appointment. Candidates must have a High School Diploma or GED. Candidates must pass a character and background investigation. Candidates must pass a drug screening. Candidates must be NYC residents (5 boroughs) within 90 days of appointment. Candidates must reside in one of the five boroughs of New York City. Candidates must pay a $75.00 fee for fingerprinting as part of the investigation process. Candidates must possess a Driver’s License valid in the State of New York. Candidates for assignment Level III must possess a towing endorsement in addition to regular license. A user signs up to Snitch by taking a photo of their driver’s license (requirement 1, 5, 6), and high school or higher diploma (requirement 2). When they open the app they see where are the see all the spots where it is currently illegal to park. If they come across a car that is illegally parked, they just have to take a picture of the license, registration, and where the car is in proximity to the street. The rest of the information is captured by the app: the exact location and time. From there the info is uploaded to the city’s servers to be processed. If the claim is legitimate, the “Gigwalker” makes a percentage on the face value of the ticket. As Gigwalkers gain more credibility with won tickets, they can “snitch” on higher valued violations. It’s a win-win, where the city can cut the fat of full time employing traffic enforcement police, and revenues for tickets will go up because there will be more competition for busting violators. Governments and local governments are the last ones to evolve to changing technology. There is a constant outcry on the snail's pace at which they move in. That is why Uber was able to take ridiculous market share from the local government run taxi divisions by just 1) optimizing the yield of passenger pickups, and 2) democratizing the process. Snitch might meet criticism, but not for its soundness as a business, but from the threats it brings to the incumbent methods.